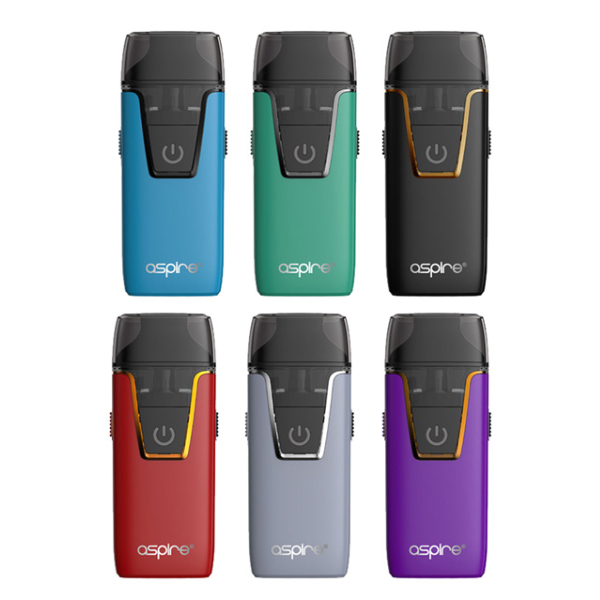 For all vapers familiar with Nautilus series devices, Aspire brand offers a new beautifully designed pod system – the Nautilus AIO Starter kit. Being slim and elegant in look, it features great functionality. 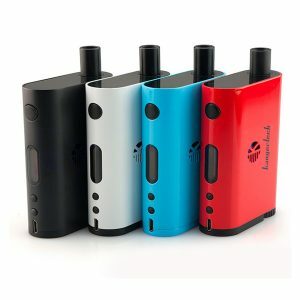 The pod mod gets power from a built-in 1000mAh battery outputting max 12W and offers 4.5ml e-juice capacity. 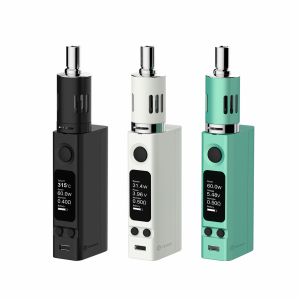 The pods come with two coils both featuring 1.8ohm resistance. The Nautilus BVC coil and a regular coil supporting nicotine salts. For this reason, vapers can use both freebase nicotine e-liquids and nicotine salt based ones. The Nautilus AIO pod system is manufactured with a convenient bottom fill system. It has a simple but effective silicone plug placed at the base of the vape pod. The filling hole is very large – 4.6mm. Thus it ensures easy and hassle-free refills. An adjustable airflow system in its turn allows setting the airflow to fulfill personal needs. 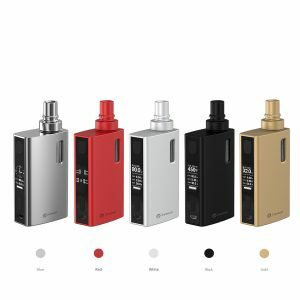 Besides, the Aspire Nautilus AIO Starter kit is easy to operate and will not cause any problems while using even to beginners. Being sleek and ergonomic, this pod system perfectly fits the palm of your hand. Moreover, thanks to a compact size it can be easily put in the pocket or a handbag. As for the overall design, this kit looks very stylish. It comes in 6 different color finishes for your selection. Also, the kit features flashing LED lights that help to track the battery life. 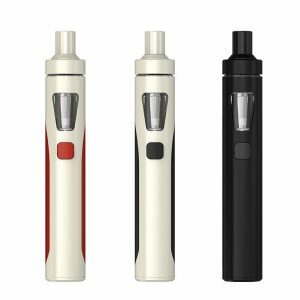 All in all, the Aspire Nautilus AIO pod system worth trying in case you are searching for a new highly portable and simple in use device!